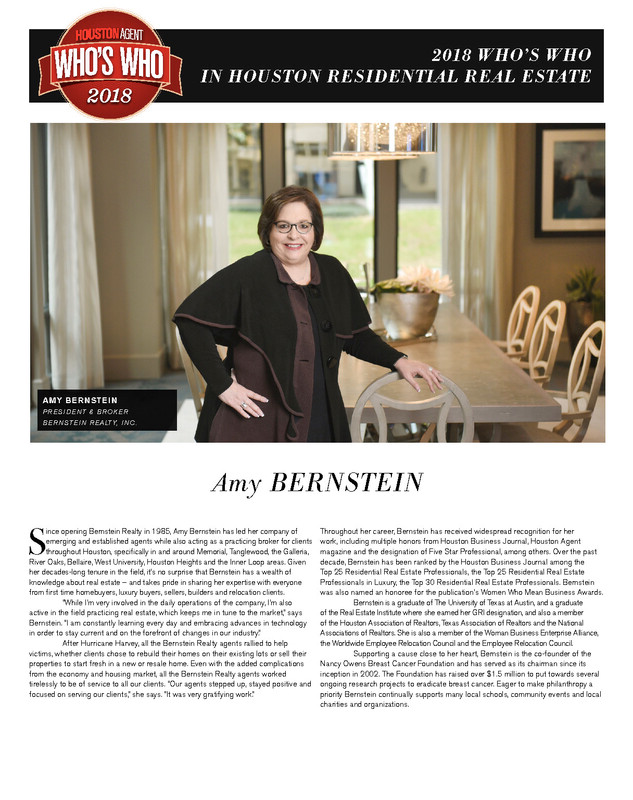 Bernstein Realty, Inc.‘s, Amy Bernstein, shares her thoughts on Houston’s current Real Estate Market 10 months post Harvey. 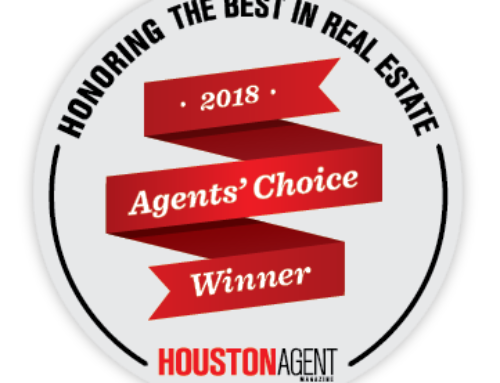 HOUSTON – (Realty News Report) – Some 10 months after Hurricane Harvey hit Houston, the effects are still being felt, particularly in the residential real estate. With 24-hour news coverage of Houstonians in some of the city’s most prestigious neighborhoods being rescued by boats, Harvey left an indelible memory on the world’s consciousness. Are people who relocate to Houston worried about it happening again? What if your home was flooded during Harvey – is there a stigma attached? Are investors flocking to Houston to buy water-logged homes? 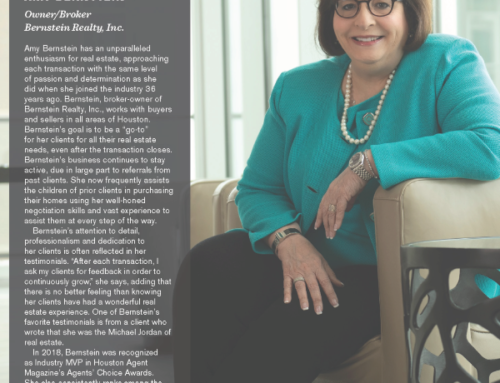 To find some of the answers, Realty News Report sought out one of the city’s premier Realtors — Amy Bernstein, who founded Bernstein Realty in January of 1985 to combine her two greatest passions – people and real estate. Realty News Report: Harvey hit Houston in late August. Has the residential market fully recovered? 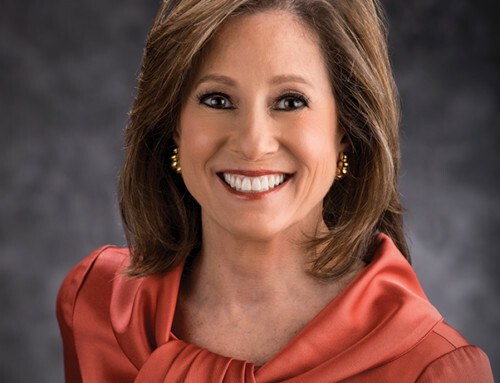 Amy Bernstein: In my opinion, the residential market in Houston is still in recovery mode. There are many properties on the market that have not been remediated, many that have been lifted, many that have been torn down and many new construction homes being built. As a result, there appears to be a tremendous supply of properties that were affected by Harvey on the market. Realty News Report: Hurricane Harvey disrupted the Houston real estate market and the economy. We’ve seen job growth improve in recent months and home sales are strong. How would you describe market conditions today? Amy Bernstein: I feel that buyer confidence is very strong, interest rates, although rising are still low, however, supply appears to be stronger than demand, especially in the areas that have flooded. Many buyers are taking advantage of the fact that it is a strong buyer’s market, and the summer months look as if it could be transitioning to a more balance market. Realty News Report: What’s going on in the relocation sector? Are companies moving people to Houston? Are people moving to Houston worried about another Hurricane Harvey? 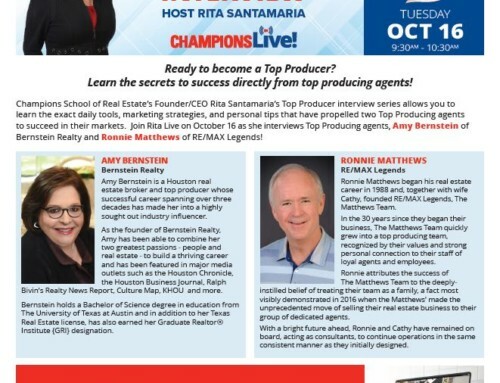 Amy Bernstein: According to our Relocation Director, Mary Piper, people are still moving to Houston. During conversations, the question of “how will I know if the home I am interested in has flooded” always presents itself. During our conversation, flood zones are at the top of their question list along with the fact we are in hurricane season now, and the news stations appear to be cautious when reporting. Realty News Report: What about Meyerland, the southwest Houston community that was hit hard by Harvey? What’s happening there now? 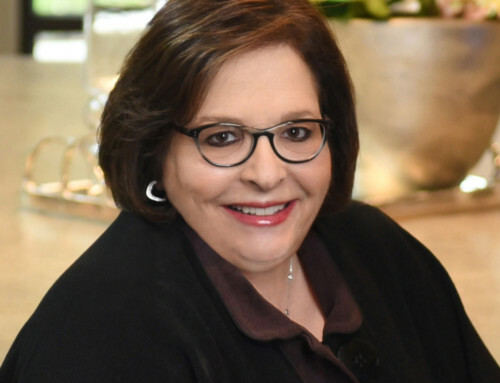 Amy Bernstein: Meyerland is a neighborhood that was greatly affected by Hurricane Harvey, but the good news is that Meyerland is strong and rebuilding. 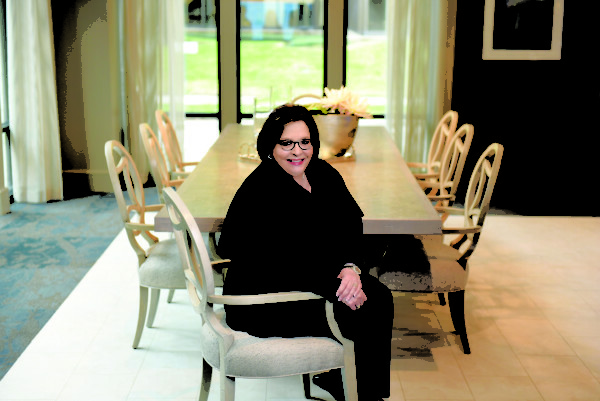 I feel Meyerland will be a desirable neighborhood again with a diverse mix of new construction, existing homes that have been elevated and original homes that have been gutted and remodeled. The proximity of the Meyerland neighborhood remains ideal for many. There is also great confidence in the widening of the Bayou project, with strong hope that it will minimize future flood occurrences. Realty News Report: West Houston, the Energy Corridor, and neighborhoods near the Addicks and Barker dams received a tremendous amount of flooding in the aftermath of Harvey. What’s going on now in West Houston? Amy Bernstein: West Houston is an extremely desirable area and the flooding that occurred in the aftermath of Harvey was a shock to most. This flooding was a result of the dam releases and hopefully, many lessons were learned as a result. Most people rebuilding in this neighborhood feel confident that this was a very rare incident and for many an opportunity to move into a neighborhood that was once price restrictive. Many homes are being remodeled and rebuilt; the new construction homes will blend well with the homes that are being remodeled. These West Houston neighborhoods, in my opinion, will once again be extremely sought after in the future. Realty News Report: Are investors buying thee flood-damaged homes?  Amy Bernstein: Yes! Many investors are buying these flood-damaged homes along with many individuals that are excited to rebuild and live in these neighborhoods. Realty News Report: Your own home flooded, twice — in 2015 or 2016. What happened and what did you learn through that experience? Amy Bernstein: My own home flooded on Memorial Day in 2015 and Tax Day in 2016, but it did not flood during Harvey!!! From those experiences, I learned that when that much rain comes down in a short period of time some streets in Houston are just flood prone. Because I love my neighborhood and my home I have learned to keep materials to lift my furniture, rugs and anything else off of the ground handy if it appears that the water will approach my home. I also learned that although it is a terrible experience to live through a flood and the experience takes an extreme emotional toll on a person, the devastating experience is something that CAN be repaired. And often becomes better than it was before! Realty News Report: If a home was flooded in Hurricane Harvey, does that mean it will be stigmatized forever? Amy Bernstein: I sure hope not! What I do know is that the longer time elapses without the property flooding again, the stigma — if there is one — becomes less. One of the major concerns with a flooded home is if it was remediated properly. The seller should keep excellent records of all the repairs performed. Mold inspection companies are likely to be very busy again! Realty News Report: Anything to add? Amy Bernstein: Many of the areas affected by Harvey are in Houston’s finest and most sought-after neighborhoods. These neighborhoods have always been desirable and despite the fact that many of these neighborhoods flooded, they are still in excellent locations and many zoned to good schools. At any time, any part of Houston can flood because of the way our city was built. The good news is that flood insurance is something one should always have, and it is relatively affordable. Keeping materials handy, and always being prepared, along with having good, current flood insurance, helps to ease the pain. At least it’s not an earthquake!